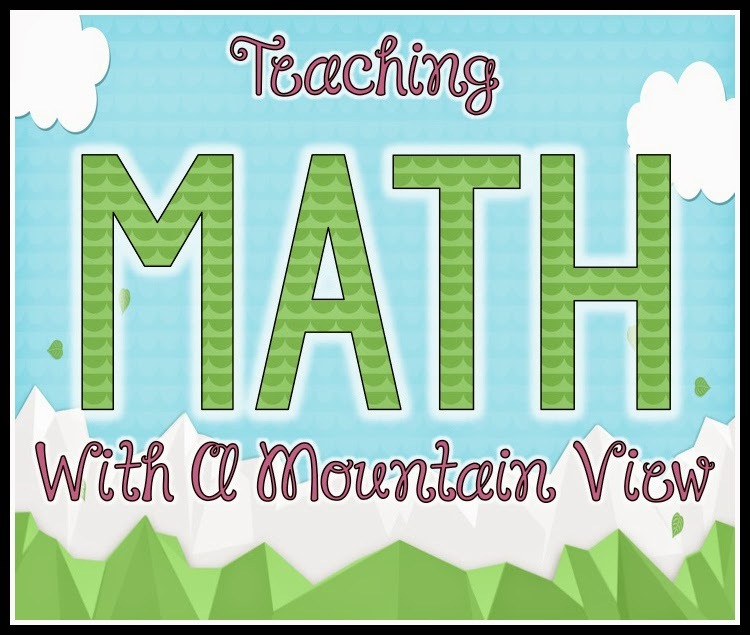 Teaching With a Mountain View: Create Curriculum "Bright Spots" You Can't Wait to Teach! 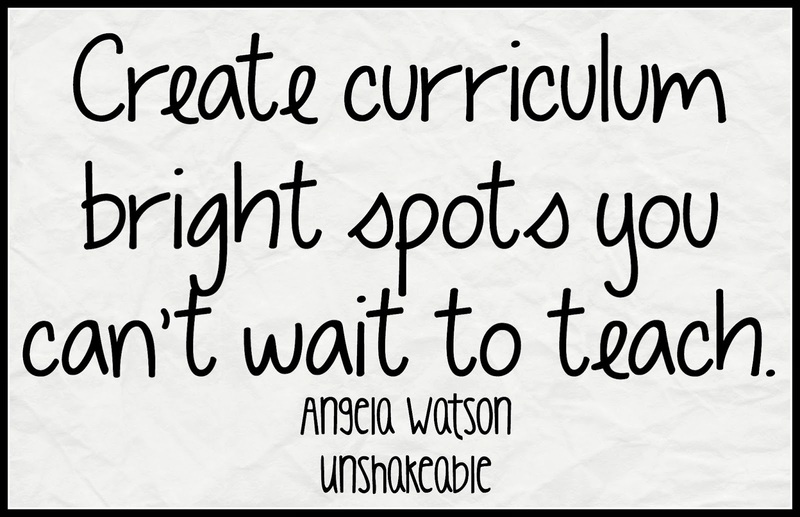 Create Curriculum "Bright Spots" You Can't Wait to Teach! When I first met Angela Watson last year, it was a little bit like meeting a celebrity. You see, Angela Watson (who used to run Ms. Powell's Classroom) got me through student teaching and my first year in my classroom. 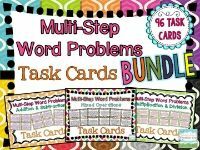 Her website had dozens of classroom ideas, inspiration, center ideas, and organizational tips all complete with pictures. 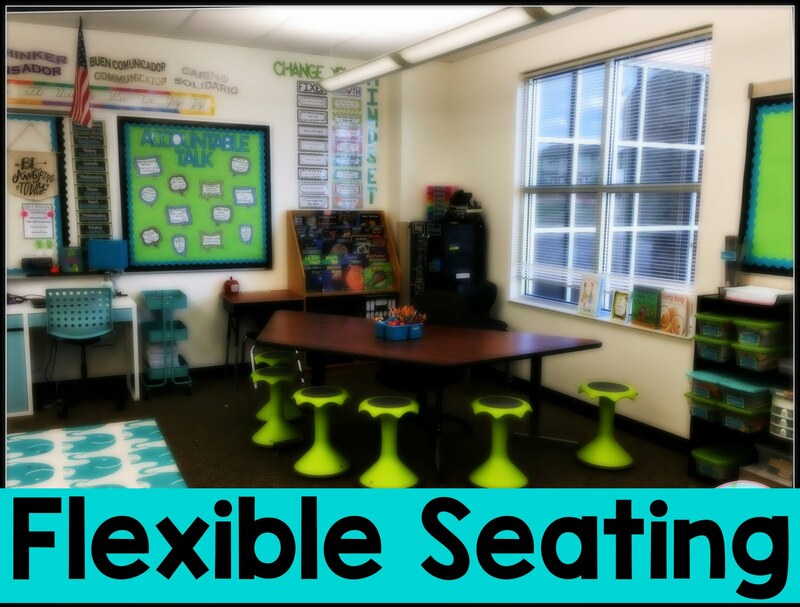 It was a one of a kind website, created during an era when there were no blogs, nearly a decade before Pinterest, and when it was a stretch to find pictures of other classrooms on the Internet, much less excellent teaching ideas. I continued to reference her site for years, and when she made the switch to The Cornerstone for Teachers, I continued to be inspired by her. 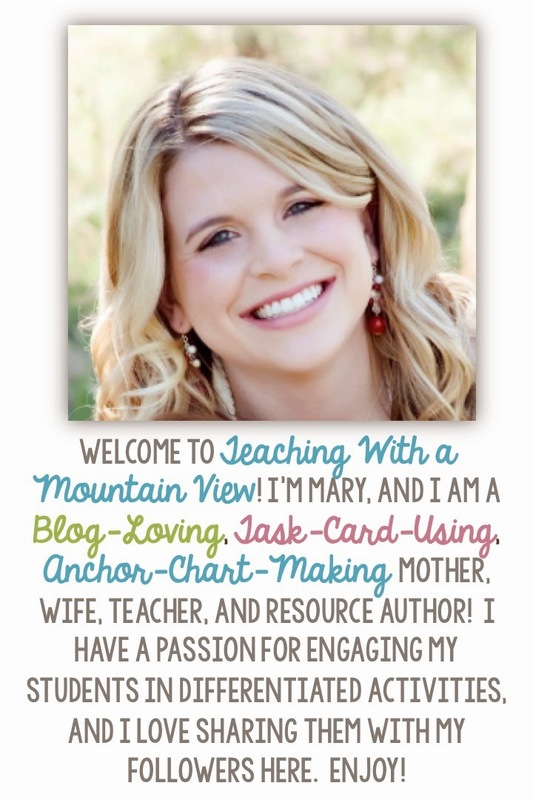 Not only is she a talented educator, but she is an incredible author of several books. 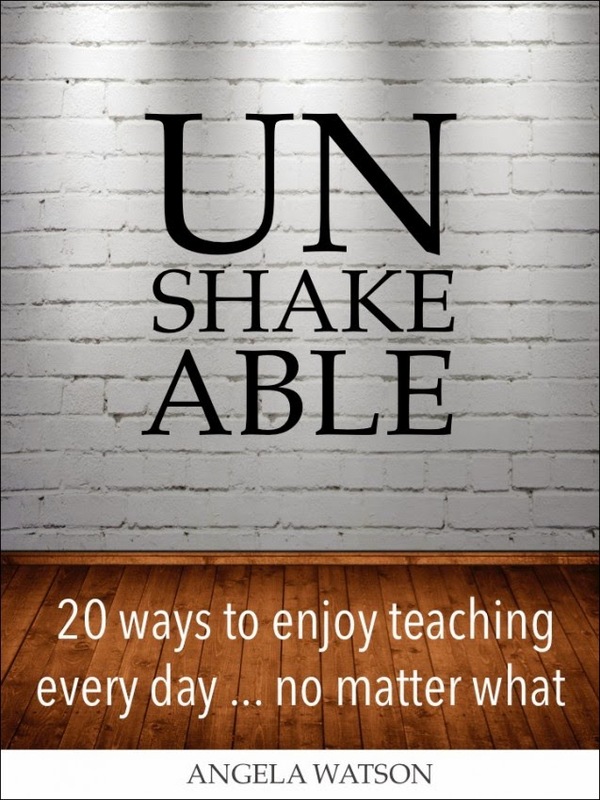 Her latest book, Unshakeable, is like her website--an absolute must read for all teachers; new teachers muddling their way through their first year and veteran teachers who need a spark of inspiration will finish the book feeling refreshed and ready to face whatever the day may bring. 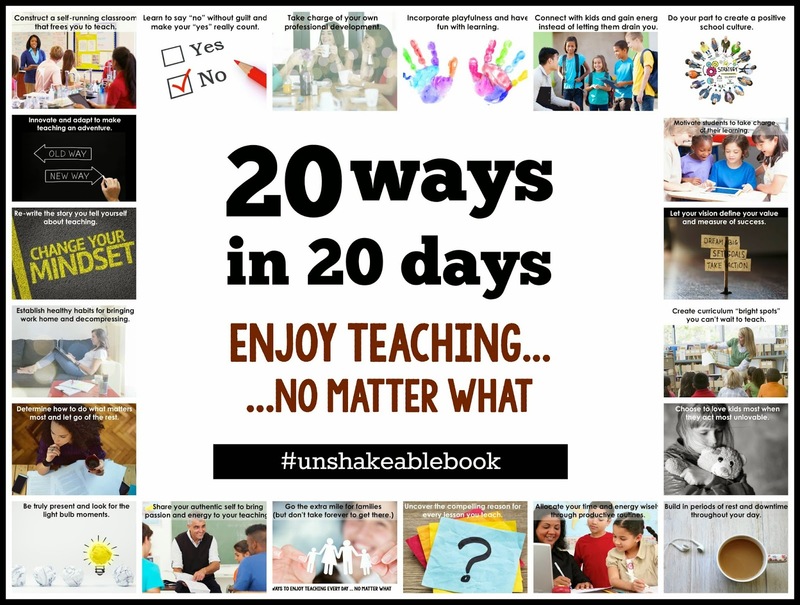 Unshakeable promises to teach you 20 Ways to Enjoy Teaching Every Day... No Matter What, and it absolutely delivers on that promise. It is a quick read, written as if you were sitting down and having a conversation with a mentor teacher. Anecdotes, examples, and relevant ideas made it a page turner. When I read through the titles of the chapters (which are the 20 ways to enjoy teaching), right away, chapter eleven resonated with me. 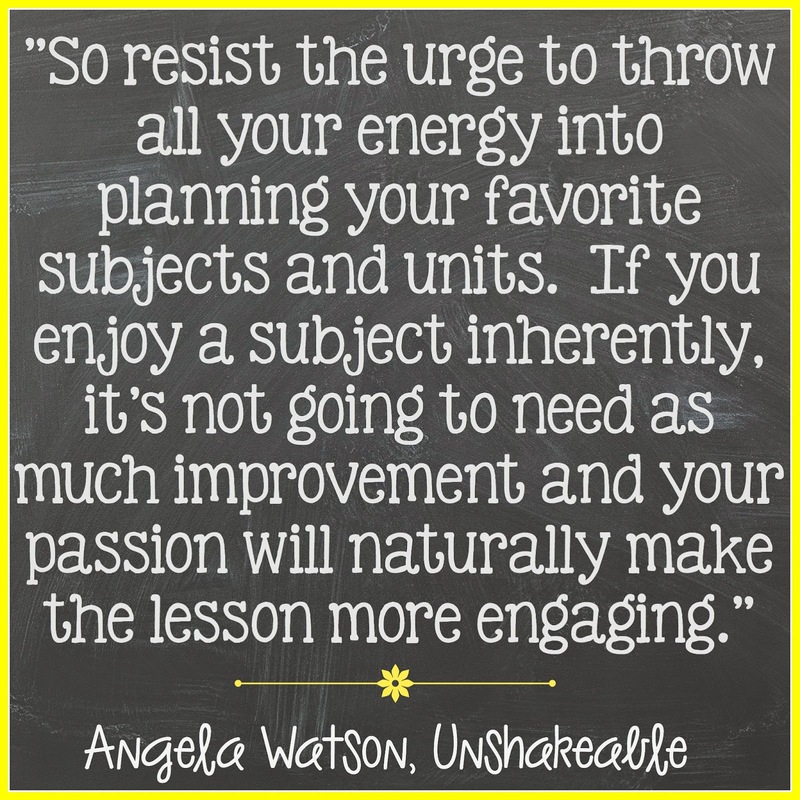 Angela points out that it is rare, indeed, for a teacher (particularly elementary school teachers who teach all subjects) to love everything they are teaching. It's nearly impossible to expect a teacher to teach thousands of lessons each year and adore each one. But we certainly can do our best to try. 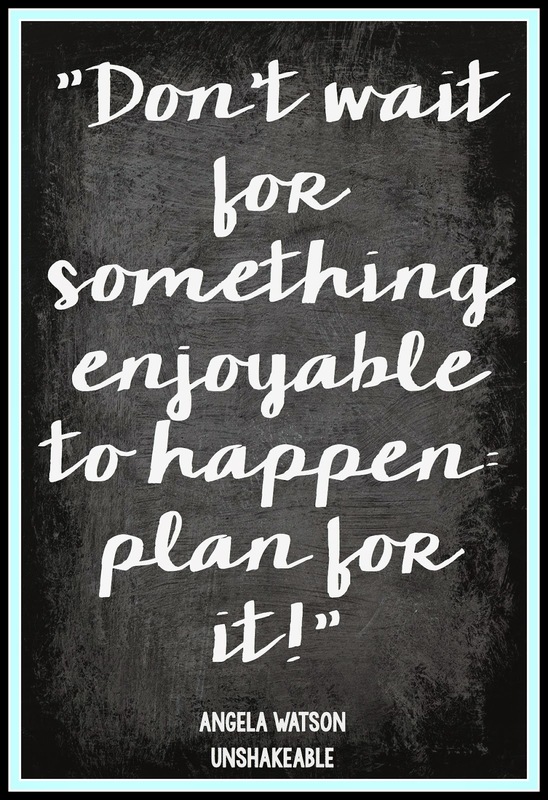 I love her suggestion that you should spend more time getting ready for the lessons you aren't as excited to teach than you spend on planning the exciting lessons that you are eager to teach. It is easy to fall into the rut of being great at what you're already good at, but it's our job as teachers to encourage kids to go outside their comfort zone...and the best way we can teach them that is by going out of our comfort zones right along with them. This is so true for me. 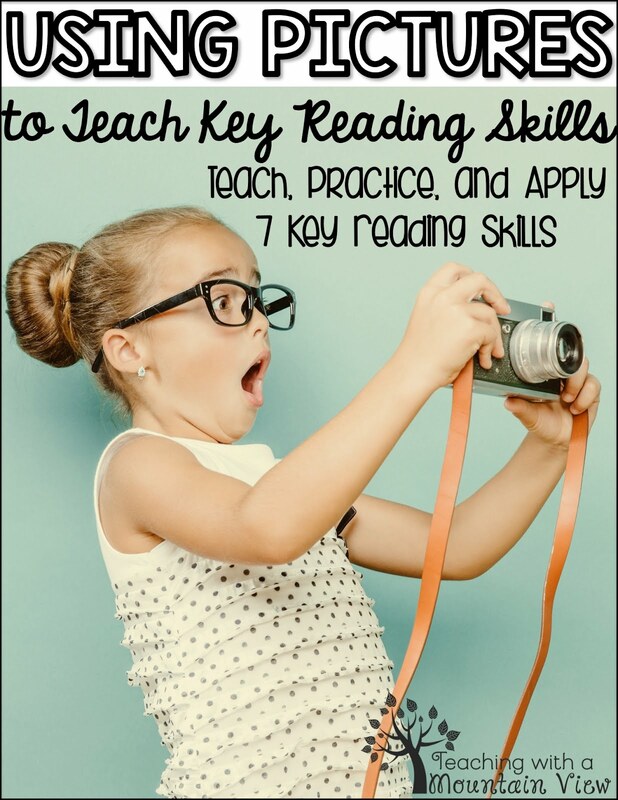 As I was reading, I knew right away that I was often guilty of putting in so much more effort planning the things I looked forward to teaching. In hindsight, though, that may not have been the most healthy routine. There are a few things I do, though, to make my "curriculum lows" a bit more bearable. 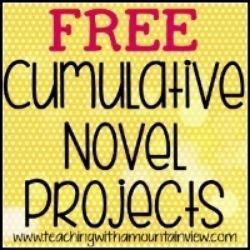 Here are a few of my curriculum lows, and how I made them into my curriculum bright spots. My lack of love for teaching science stems directly from my lack of knowledge. I dread setting up the experiments and don't love teaching concepts I'm not comfortable with. This is one of the reasons I came up with my Titanic unit! I LOVE the history of the Titanic, and creating science activities to go along with a passion seemed more natural. Teaching buoyancy and water displacement seemed so much easier when I could relate it to something I was interested in. When I taught third grade, regions got moved from fourth to third grade. I remember the grimace on my face when I realized that space (a unit I LOVED teaching, despite my lack of love for science) was being replaced with regions. When I sat down with my team to plan for the first time, I was very clear that I did not want to spend our days coloring maps. We designed an incredibly engaging trip around all of the regions. Each of us took one or two regions and created a big presentation and experience, then rotated students through the experience. They made a scrapbook (an idea I got from beth Newingham) and we all, students included, had an absolute blast! I loved sitting at home researching the specific region I was in charge of, and I went to bed each night excited to teach my kids about the region the next day! In her book, Angela mentions angles and lines as one of her not-so-favorite subjects to teach. She also gives great suggestions for figuring out how to add in these bright spots, one of which is setting a timer and spending an hour online searching for new ideas on how to teach these topics. 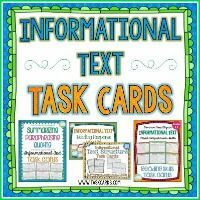 It's truly amazing what you can find on Google and Pinterest, especially with the invent of teaching blogs! Geometry, as a whole, used to be on par with my feelings about teaching science. 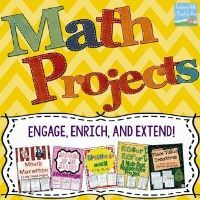 When I was student teaching, the unit that I was asked to develop was...for geometry! Ack! It was a three week unit, and once I got into planning it, I realized how many FUN activities there were to teach geometry. It has turned into one of my FAVORITE topics to teach because there are so many hands-on activities. Had I not been forced to make a killer unit (since I was student teaching), I may have never found my love for geometry. Aside from brightening up the things you DON'T look forward to teaching, make sure you still have those topics and units that you absolutely can't wait to implement! 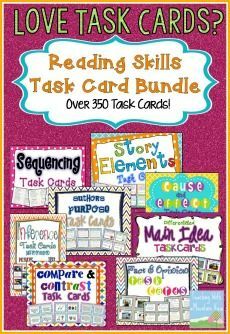 For me, those units included fairytales (SO many activities! 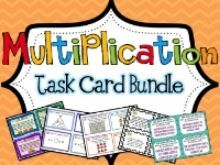 ), figurative language, multiplication, graphing, and our city unit. I tried to spread these out throughout the year so that I always had something to look forward to. 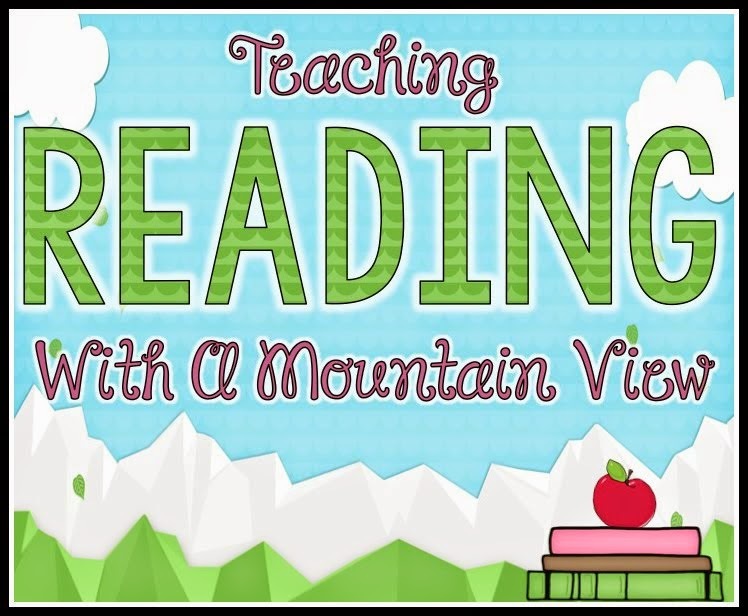 I absolutely loved this twenty minutes of my day with my students. It was an opportunity for us to greet one another, share important happenings, and give the students an overview of our day. It truly built community unlike any other routine in our day and I rarely had any sort of behavior issue or conflict to deal with during this time. We have a silent clean up/end of day policy in my classroom. This may sound like a bizarre bright spot, but it was five minutes during my day that I could look around and all of the kids were working hard on their jobs and writing diligently in their planners. The kids were happy and I was able to check in with students who needed it. I'm hesitant to write this, because I know there is a lot of stigma attached to this for many teachers. Eating in the lounge was consistently a bright spot in my day. There was no negative talk or gossip, but there were lots of funny stories, chats about those delicious looking leftovers, and picture passing of kids and grandkids. If you aren't comfortable eating in the lounge, perhaps find a colleague that you can share lunch with. It was always a much needed break in my day, and I grew to just love the teachers I ate with every day. Our school encouraged younger grades to pair with older grades each week. We called them our buddies, and we met during the last 30 minutes of the school day on Friday. 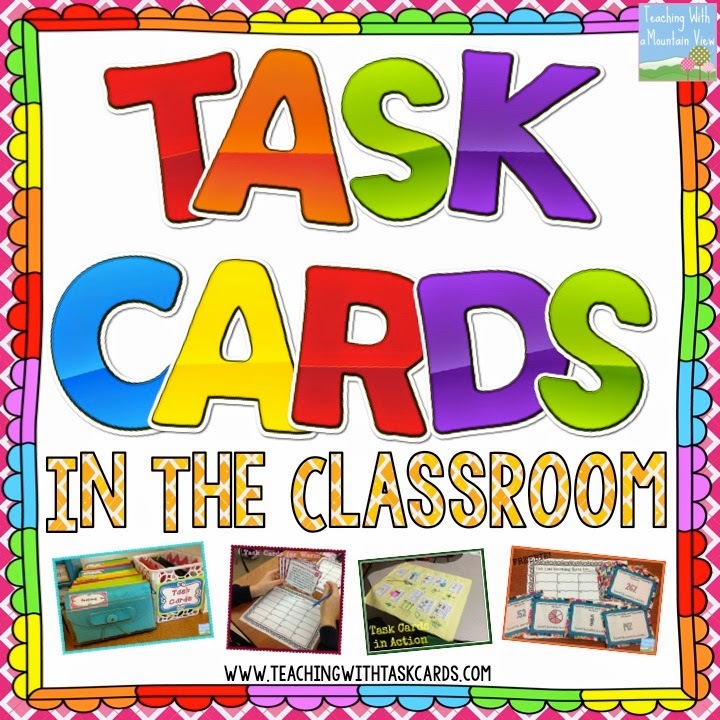 The other teacher and I would come up with a relevant activity and off they went, busily working with their friends. Most of the time, the other teacher and I would just sit back and watch while the kids enjoyed their time learning with their buddies. Angela's book is full of practical and easy-to-implement ideas for making the most of each day. 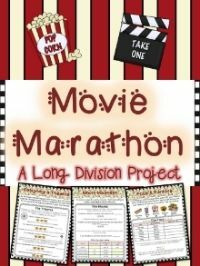 You can check it out on Amazon, and be sure to stop by her blog to read all of the other blog posts to learn about all 20 ways! Click here to read more posts in the 20 day book club! Click here to check out her book on Amazon! 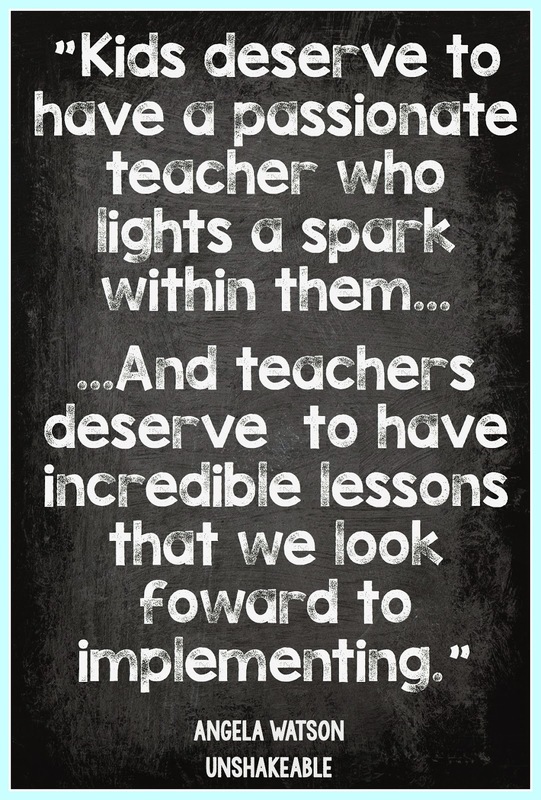 The idea of curriculum bright spots is a great concept that I needed right now as we are beginning testing! Thanks! I needed to hear that. Guess I need to give The Odyssey another shot.